In the spring of this year we finally decided to get some prices on a new extension for our house. 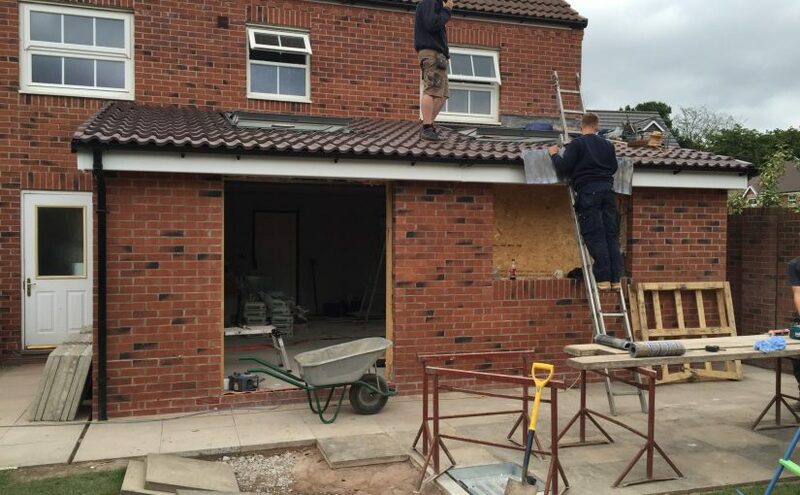 After being recommended, we opted to have the extension built by Kemp Building services. Having also met Jamie (the builder) he was quick to put us at ease with the process and made everything nice a clear. The price was right and the extension would now begin work in the early months of May.